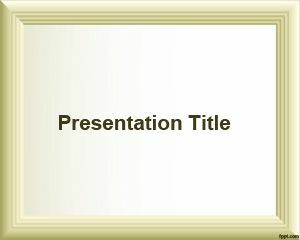 Live the natural life with Clean Futuristic and Consensus slides. 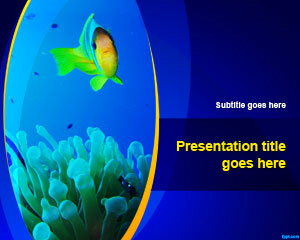 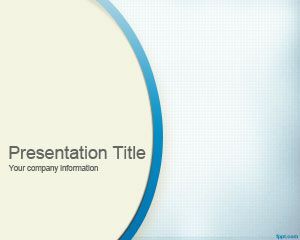 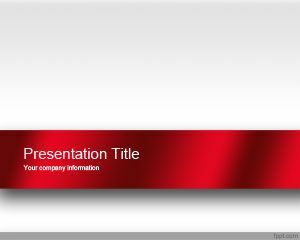 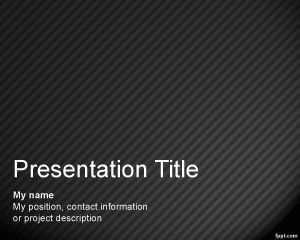 These are simple backgrounds with a light design to use for presentations catering to lifestyle and hygiene. 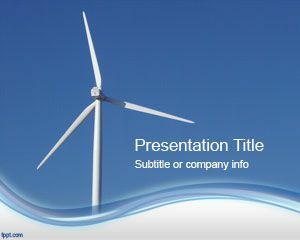 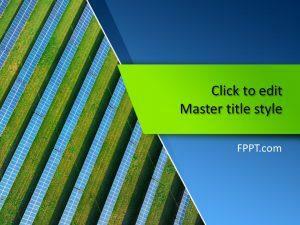 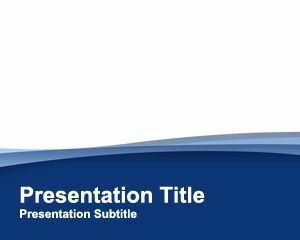 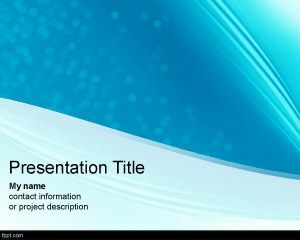 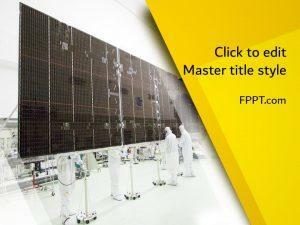 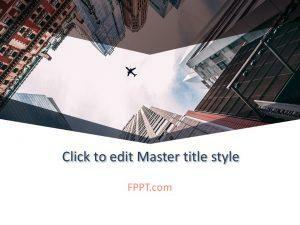 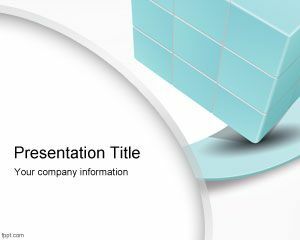 Free Clean PPT slides are downloadable using the latest and previous versions of iWork and Microsoft PowerPoint, such as PowerPoint 2010 (PC), and PowerPoint 2013 (Mac).